Gurgaon, the millennium city has in no time seen an upsurge in the number of commercial as well as residential properties. A huge chunk of the population is working in Gurgaon and now more and more people are considering the option of buying flats in Gurgaon. By doing so, they can save on their expenses and time of traveling. The demand for residential flats in Gurgaon saw an active participation by various building contractors and this resulted in the availability of flats for sale in Gurgaon. 1) The first thing that you need to do is- fix a budget for yourself. A predetermined budget makes the task of searching a flat easy as you will deal only with flats that are within your range. This helps in saving time and enables you to quickly shortlist your preferences. 2) While deciding on a budget also include an estimate of the other expenses that you will have to pay at a later stage. These expenses include costs like the fee of the agent for survey and taxes. Generally, these costs are not calculated in the initial stage and at the time of making the payment, it becomes heavy on the pockets. 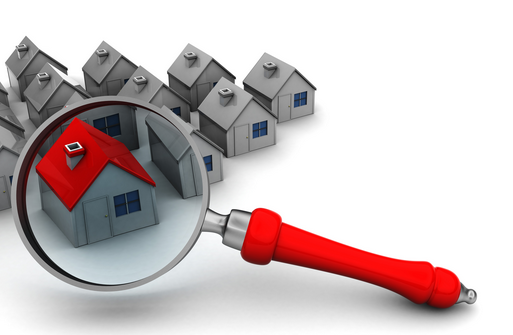 3) Conduct a proper survey so that you are aware of the property prices. This will save you if in case you are being charged high. 4) Once you start searching for flats, prioritize the accommodation requirements that you wish to have in your flat. For some a balcony is a must, while for some it is important for the flat to be built with the correct Vastu. Shortlist only those flats that will satisfy your needs in the long run. 5) Last but not the least, when you decide on a flat, appoint a engineer who can run a check and inform you about any defects (structural or technical) that the flat has. This entry was posted in FlatsAndApartments and tagged 2 BHK flats in Gurgao, buying flats in Gurgaon, flats for sale in Gurgaon, Gurgaon flats, Gurgaon Residential Property, residential flats in Gurgaon on July 31, 2014 by Admin.